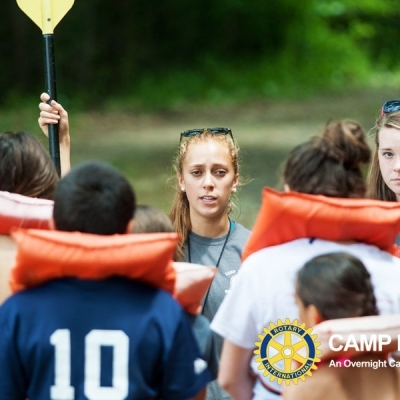 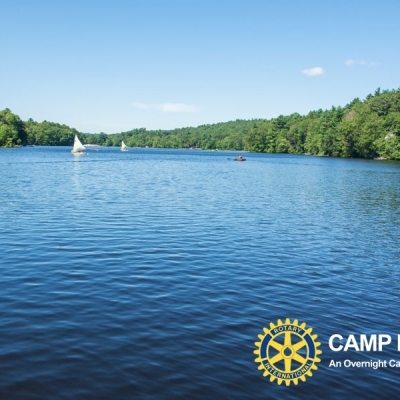 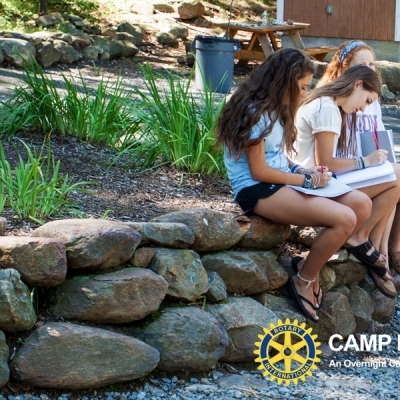 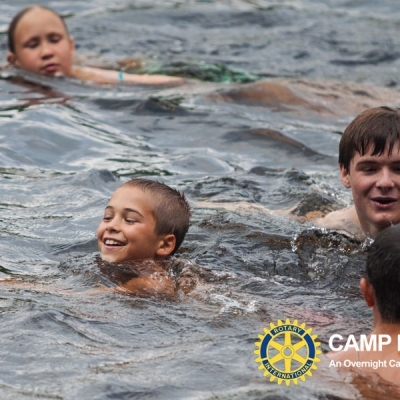 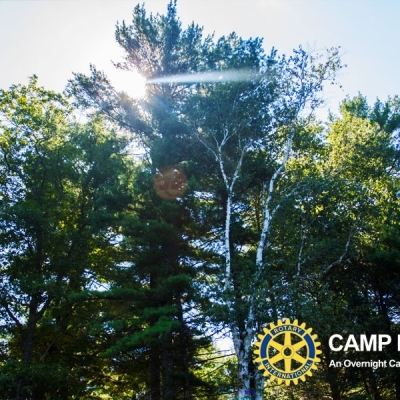 At Camp Rotary, we believe in the camper having a say in which programs they will be participating throughout their stay with us. 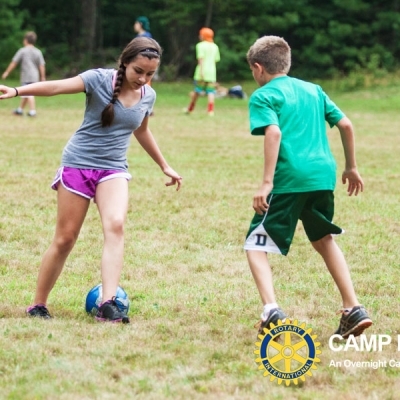 Campers are given a tour of camp on the first day of each session and then are given the opportunity to choose which programs they would like to attend. 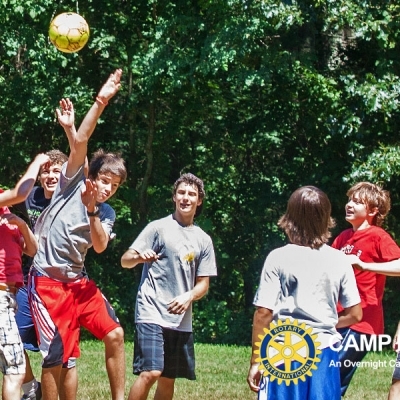 The Program Director then assigns the campers to programs for the week based on their choices.